Twinnage was started to bring justice to the developing world, putting the SVP’s founder’s words into action: “Justice is a fixed star which human societies try to follow from their uncertain orbits. It can be seen from different points of view, but Justice itself remains unchanged.” Blessed Frederic Ozanam - the Society’s Founder. Twinnage is the mechanism by which SVP groups in developed countries provide support to SVP groups in developing countries. Twinnage involves mutual prayer support, correspondence and regular financial support. SVP groups in England and Wales can currently twin with SVP groups in India, Sudan, South Sudan, Grenada, Guyana and Romania. As SVP groups are, by their nature made up of local members of the community, in developing countries this can mean that local groups do not have access to significant funding. Twinnage ensures that vital funding reaches even the poorest communities in countries where the SVP exists. 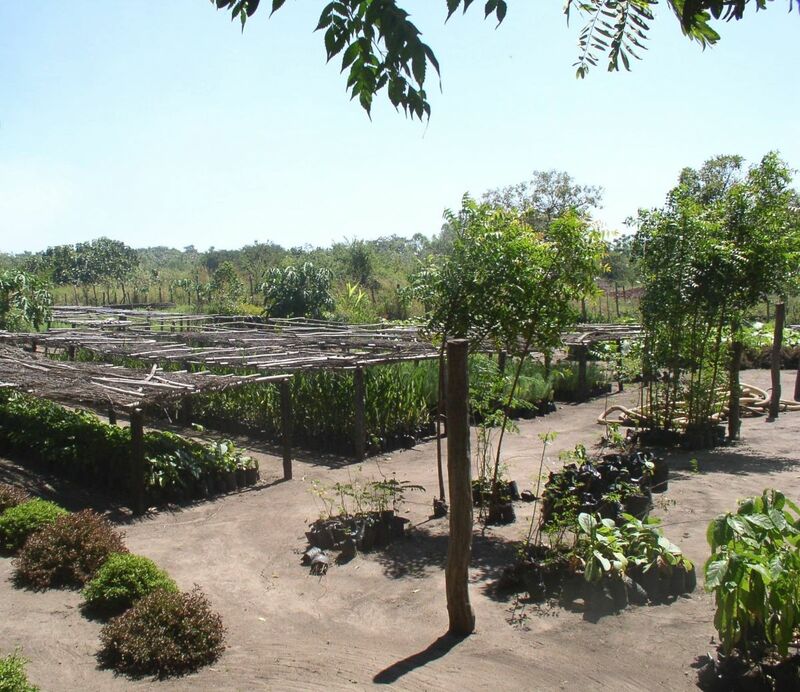 The financial support received by SVP groups in developing countries enables them to provide immediate emergency aid to those in need as well as financing longer term projects and schemes that make the local population self-sufficient, e.g. supplying bicycles, sewing machines, animals, or providing loans to start small business and digging wells to make communities sustainable. As well as simple twinning between groups in participating nations, additional support can be provided in the form of financing for small projects (up to £1,000), student sponsorship and some larger projects, especially in the Sudan. A further development has been the Disaster Fund, which is aimed at providing financial support to SVP groups living in disaster areas, who can then provide support to those in need in the local community, not just while the cameras are there, but in the longer term. The SVP’s commitment to person to person contact appeared to preclude developed countries helping those in need in developing countries until Pope John XXIII suggested a “twinnage programme”, whereby SVP groups in different countries could support each other. 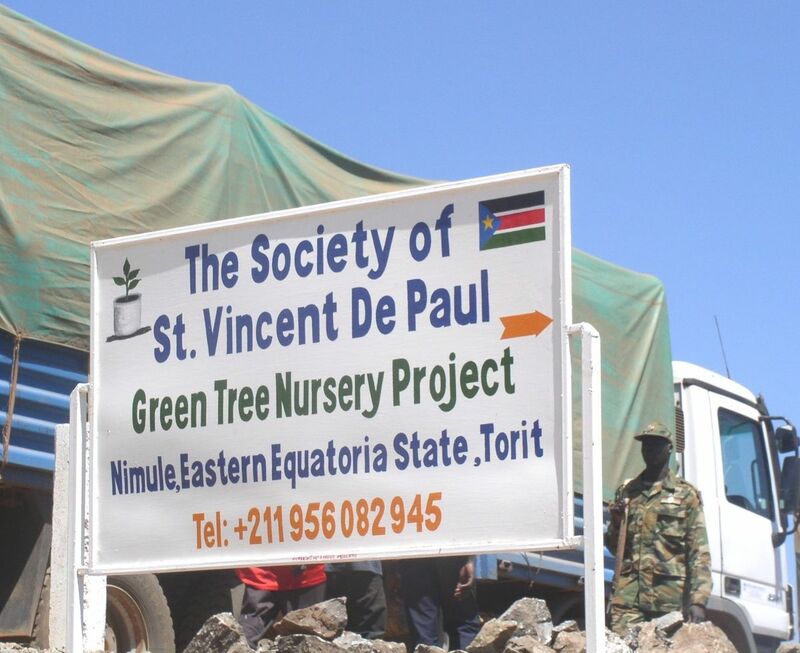 The International body of the St Vincent de Paul Society matches developed countries with developing countries, ensuring that all countries that would benefit from twinning arrangements are able to do so. In England and Wales the SVP was first twinned with India, and over time additional twinning arrangements have been added in line with our capacity to give. Romania and South Sudan are the most recent twins. The emphasis on mutual prayer support and correspondence as well as the regular financial support remains as important today as when the twinnage programme was conceived. In 2015, Conferences in England and Wales were twinned with 1,792 Conferences overseas. Correspondence: Although correspondence empowers a good relationship with a Twin, ensuring a closer link, language and postal difficulties can make it difficult and we should never put our twins in danger from antagonistic political regimes. Nevertheless, correspondence (letters or emails) build relationships and should be exchanged at least three times each year. In this way a true bond can be established. Financial Support: The tangible evidence of our sharing is shown by our Financial Support. This helps our overseas SVP members to increase their efforts to overcome the poverty in their own communities. For legal reasons all monies are transferred through the National Twinnage scheme and are never sent directly to local groups. Countries receiving the funds are asked to report on how the money is distributed and used. More information is provided in the Twinnage General Information leaflet, which can be viewed and downloaded from here and is available from our National Office. Projects are always initiated by a Twinned SVP group overseas and approved by its governing body, the National Council. It is then offered first to the Twin in this country. Projects may be for Training Institutes, buying equipment for tradesmen, sanitation, housing etc. Micro financing is a useful way to help families start and run small business, the loans being repaid and reused elsewhere. Student Sponsorships help to educate poor students in India. As little as £15 may be all that is needed to help one student in their studies for a year. A Disaster Fund is designed to meet the immediate needs of the victims, whenever and wherever a disaster of any kind strikes. Having a fund immediately available allows us to provide support as soon as it has reached the news; however that fund then needs to be topped up. A General Reserve Fund is maintained to meet other financial demands not covered above. It can fund one-off projects, such as the Good Shepherds in Sudan, St Martin’s Home for the Aged in Grenada and similar projects in other countries. More information is available in our Sudan and South Sudan appeal brochure which can be viewed and downloaded from here and copies are available from the National Office. If you would like to find out more about how to support this appeal or download sponsorship forms visit www.twinnage.org.uk or contact the SVP National Office. The following countries are designated "twins" with the SVP of England and Wales, please select the country for more information.